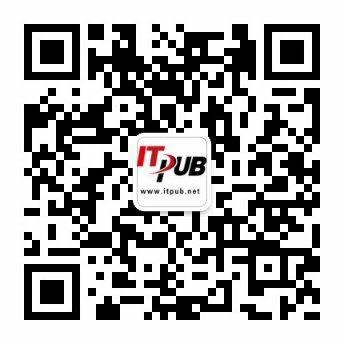 最近一台数据库报FATAL ERROR IN TWO-TASK SERVER: error = 12152错误. --> The existing log files are adequate. No changes are required. WARNING: --> Deprecated CONNECT role granted to some user/roles. .... CONNECT role after upgrade has only CREATE SESSION privilege. .... USER PHOTO has 4 INVALID objects. .... USER SYS has 6 INVALID objects. .... USER SYSTEM has 1 INVALID objects.